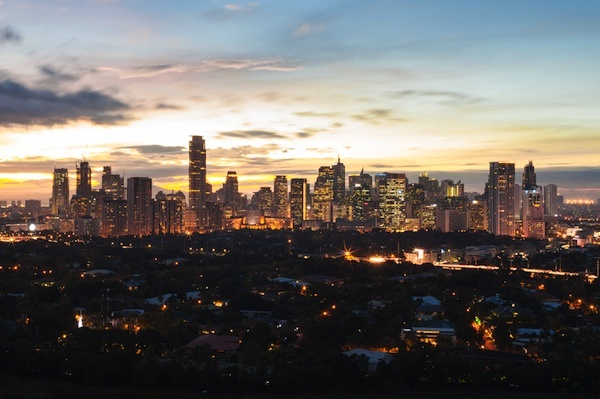 The Philippines has long lived in the shadow of its Southeast Asian neighbours but much has changed in the last decade and it is now seen as a country offering significant potential to investors. A recent report from BMI Research points to how the country’s exports are moving away from agriculture (it is the world’s largest producer of coconuts and pineapples) towards higher-value manufactured goods. While the Philippines’ economy slowed quite sharply in the first quarter of this year, with growth of 5.2 percent, below government and market expectations and the lowest growth recorded in three years, this rebounded in the second quarter, with growth of 5.6 percent. Analysts expect the country this year to outperform its neighbours including Malaysia, Thailand and Indonesia while the World Economic Forum Global Competitiveness Index for 2015-2016 ranked the Philippines 47 out of 140 economies, up five notches from the previous year’s ranking. General elections being held next year could have a significant impact on economic forecasts but for the present time, the Philippines is enjoying a favourable macroeconomic environment. When it comes to social media however, the Philippines is clearly a big winner, having rapidly established itself as a ‘social nation’. A State of the Mobile Web report, released this summer by Opera Software, revealed that 86 percent of the page views from Opera Mini mobile browser users in the Philippines are to social-network sites — the highest percentage among Opera Mini’s top-50 user countries worldwide. And according to the Asia Digital Marketing Association, the Philippines has more than 44.2 million internet users, the second-highest ranking in Southeast Asia and the sixth in the whole of Asia. A further report from GSMA Intelligence says the Philippines is being transformed ‘into a leader in mobile and digital technologies’. Print media, meanwhile, is holding its own. The consumption of newspapers and broadsheets has remained stable over 2014, with at least 14 percent of people in urban regions claiming they read print media at least once a day, according to a Nielsen study. Radio listening increased in 2014 too, with 62 percent now tuning in each day, up from 53 percent in 2013. TV viewership also crept up, from 93 percent to 95 percent, in 2014. The Nielsen report also found that the majority of Filipinos hooked online – a whopping 96 percent - use two screens simultaneously, and as many as 80 percent engage with three screens at the same time when consuming content. 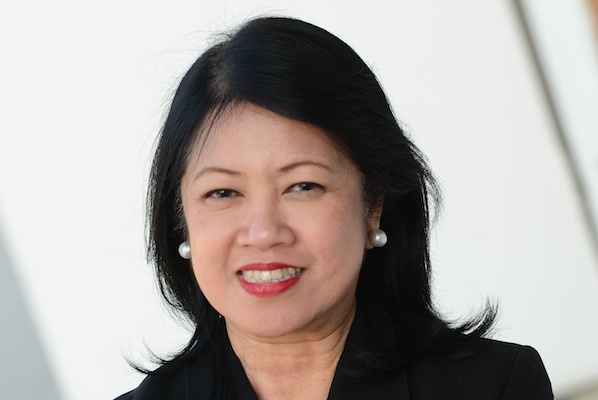 Cosette Romero (pictured) is senior vice president, partner and general manager at FleishmanHillard’s offices in Manila in the Philippines. The agency has worked on campaigns for brands including Electrolux, Avon and KakaoTalk. She says there is a growing trend towards integrated marketing communications with an increasing number of digital campaigns targeting and/or using social media and influencers. "Story-telling is the heritage of PR and we are witnessing a renaissance of strategic requests from brands to focus on relevant and intelligent content that translates across on and off line channels and that is engaging through multiple channels," she says. With this emphasis on content, images, animations, infographics and video, the ‘newsroom’ and ‘digital command centre’ concepts are becoming more widely adopted across the PR landscape, breaking down the silos and putting the consumer at the centre. Romero believes this is a key development, and where PR can bring a strong viewpoint in terms of story telling. Another trend she is observing is the growth in demand for thought leadership and what Romero terms ‘executive voice’, particularly through channels such as LinkedIn and Twitter. The agency has a range of clients who are pushing in this direction – Romero believes that with influencer marketing facing some limitations over time, brands will be shifting towards advocates in the future to build meaningful relationships, recommendations and endorsements. 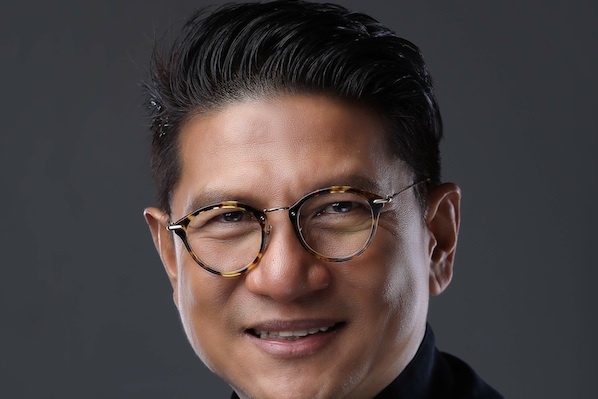 And with 2016 an election year in the country, Romero expects to see increased spend in candidates’ advertising and PR campaigns, as they contend for national and local government positions. She also expects growth in the economy in specific industries, resulting in increased investment in PR campaigns in sectors such as outsourcing or call centres, construction and real estate, hospitality, food and beverages and in fast-moving consumer goods like shampoo and beauty products. In addition, with the influx of more and more global brands, she believes there will be an increased growth in the luxury brands category. Junie Del Mundo (pictured) is chief executive at Eon. Established in 1998, Eon provides communications and consultancy, as well as creative and digital services. Del Mundo, who has been with the agency from the start, says the PR industry in the Philippines is actively growing, with a number of international PR firms having entered into business in the country, either setting up shop independently or through mergers and affiliations with local PR firms. "Moreover, we have seen the emergence of homegrown PR firms rooting out of growth nodes beyond Metro Manila, such as Cebu, and in the past few years, there has been a noted increase in the number of boutique PR agencies, specialising solely in digital," notes Del Mundo. "The realisation by both big and small players alike is that the next frontier for PR is through the digital realm." He adds, however, that this is not a sign of a departure from PR conducted through traditional channels, but rather, a growing need to synergize communication between traditional and new media. Del Mundo believes one of the biggest challenges facing the industry is one of perception, with a negative connotation of PR in the country. "A lot of people instantly think that PR is built on fiction and fabrication, making it hard for people to trust the industry. But not all firms operate this way," he says. He too identifies storytelling as a major trend – now more than ever, people are searching for a reason to believe in a brand, beyond the product and its functionality. "People need to know that as a brand, you stand for something greater. That’s where we come in – to shed the light on the good that brands do. With the marriage of PR and digital, the opportunity of a story to reach different places is limitless," he says.